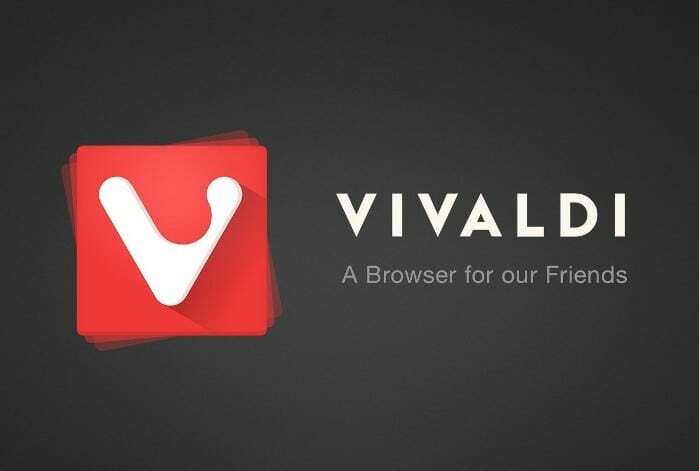 Vivaldi is a freeware web browser that supports multiple platforms and is based on Chromium. The browser, however, sometimes runs into some slight performance issues. For instance, users sometimes report a delay when opening or switching to another tab. Thankfully, there are a few workarounds that you can perform to speed up the browser’s performance. One culprit can be an opened settings page (vivaldi://settings/all/). 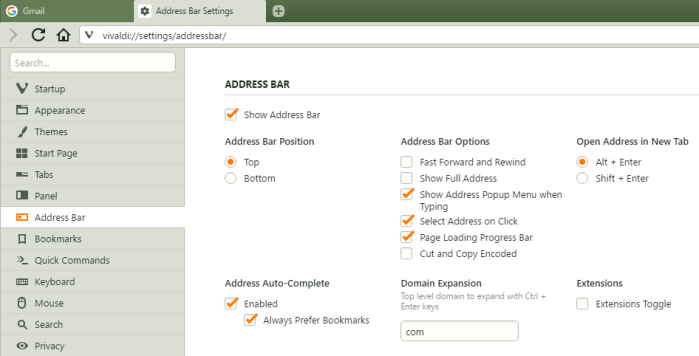 Normally, your first stop is in the settings tab as you might want to make some tweaks to the browser before using it. 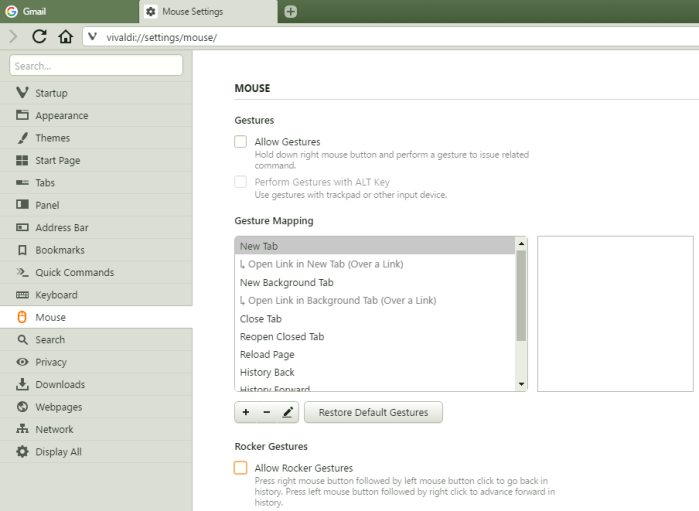 Once you finish customizing the browser, make sure to close the settings page. Otherwise, Vivaldi will delay other browser activities. First off, there are caveats associated with speeding up Vivaldi. If you cannot live without all of the features of the browser, do not perform the following changes. 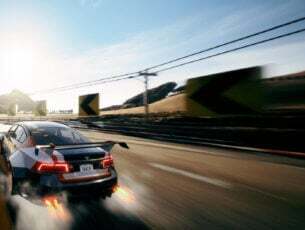 However, you may choose to do away with some features and function to increase the speed of Vivaldi. 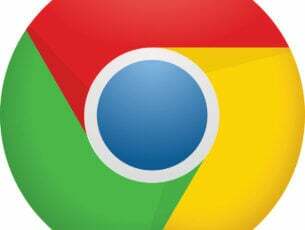 Extensions can also slow down your browser, so you may want to disable some of them. Then sift through the various browser settings and set your preferences for an optimum performance. 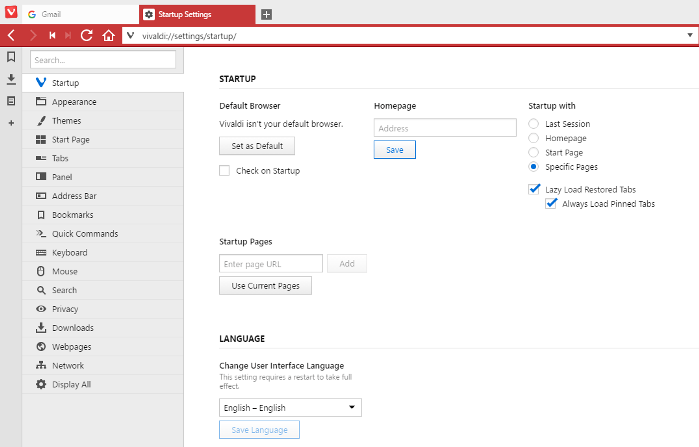 vivaldi://settings/startup/ – set the New Tab page to “specific pages” without actually assigning a certain URL to the field. vivaldi://settings/startup/ – enable the “Lazy Load Restored Tabs” option if you previously configured the browser to load the last session upon startup. 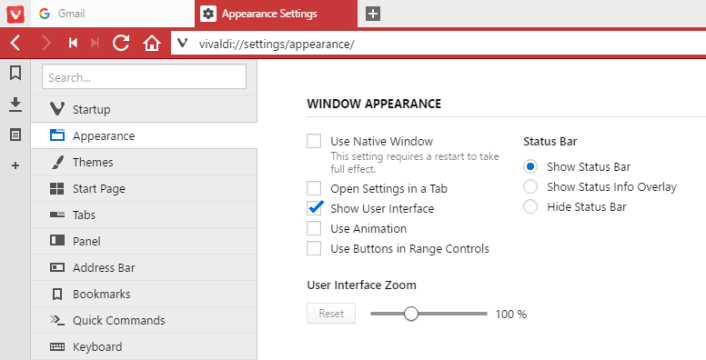 vivaldi://settings/appearance/ – Uncheck the”use animation” and “use buttons in range controls” boxes. vivaldi://settings/start-page/ — Uncheck the “show background image” box. 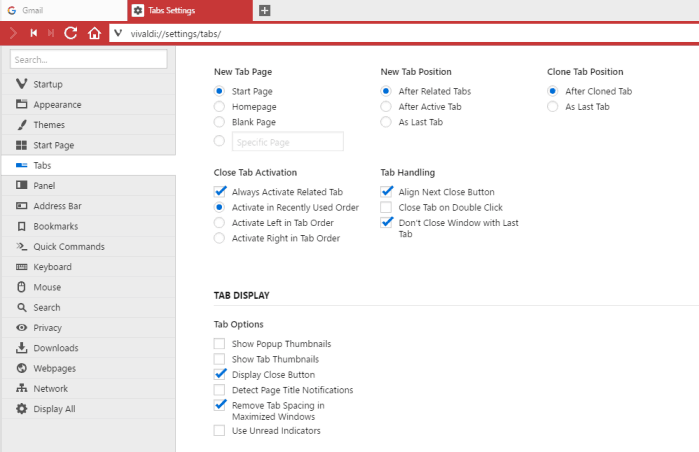 vivaldi://settings/tabs/ – Uncheck the following options under the tabs menu: “show popup thumbnails”, “show tab thumbnails”, “detect page title notifications”, and “use unread indicators”. vivaldi://settings/addressbar/ — Uncheck “fast forward and rewind”. vivaldi://settings/mouse/ — Uncheck the “allow gestures” and “allow rocker gestures” boxes. For more tips and tricks to speed up Vivaldi, you can check out this forum thread. Do you know any other methods to speed up Vivaldi? Share them with us in the comments!